the first few weeks of autumn are probably my favorite time of year for pacific north west produce. the end of summer tomatoes, hot peppers, stone fruits, melons and fresh greens overlap for a few weeks with the early fall apples and winter squash before things shift towards root veggies and bitter greens. it's the best of both seasons, all at once. and the stunning weather makes me love the seasonal change even more! i've made a routine of hitting up my neighbohood farmers market right at the opening at 3 o'clock on wednesdays... sweeping for the best produce and skipping back home with baskets of produce before the crowds and lines pile up. 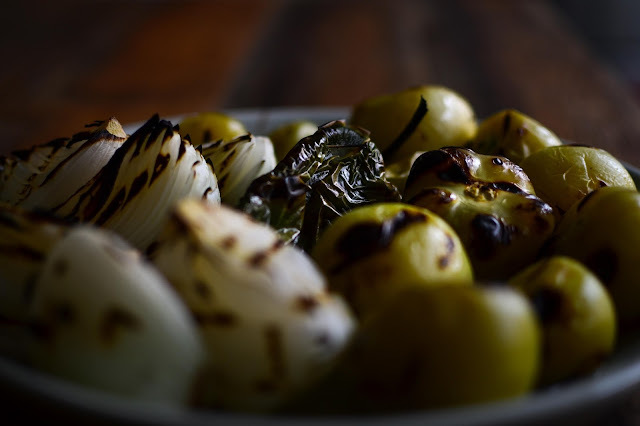 last week i picked up dozens of tomatillos and made big batches of salsa and soup from the same base medley of grilled tomatillos, white onions and poblanos. the soup has a few more steps but similar flavors. 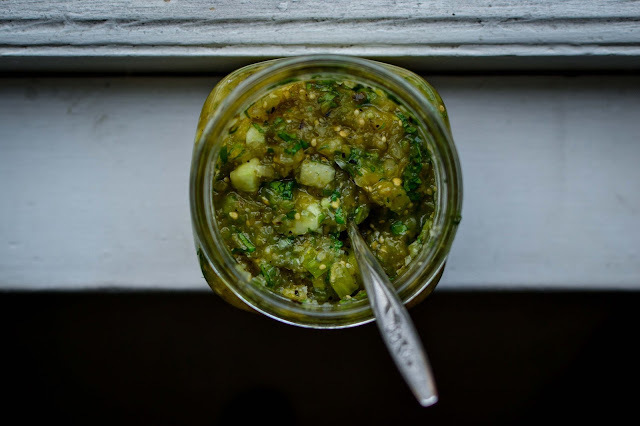 so if you're looking for a quick burst of flavor, i've also included the simple tomatillo salsa recipe! *tomatillos should be bright green and firm, but not rock hard. leave skins in tact until slightly ripened if too hard. 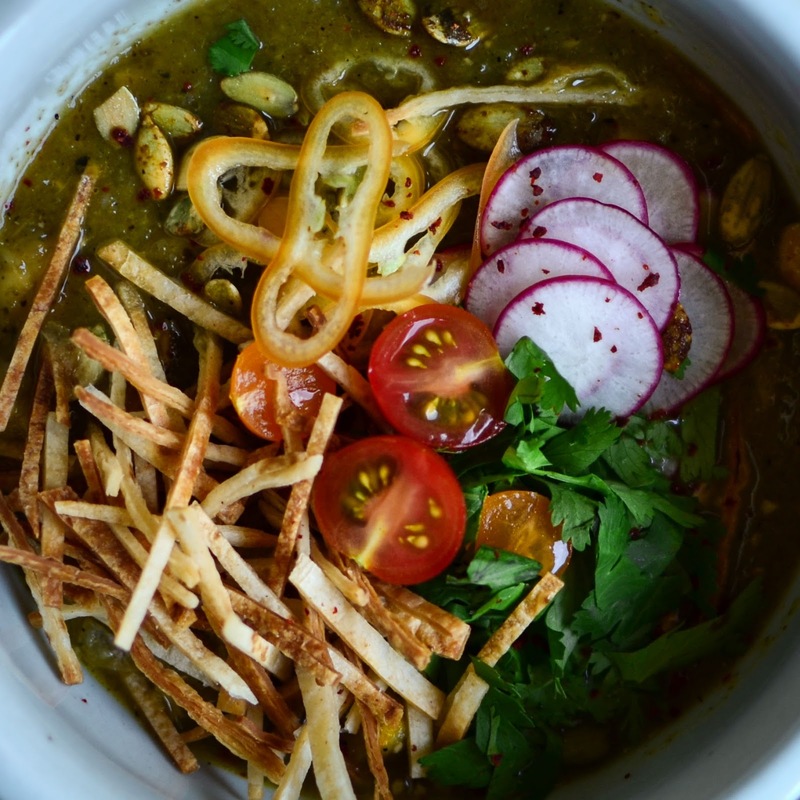 when ready, remove tomatillo skins - leaving the tiny stem intact so that juices don't spill out when grilling. wash and dry tomatillos and peppers. remove skins from onions and quarter, allowing each wedge to stay intact for easy turning on the grill. 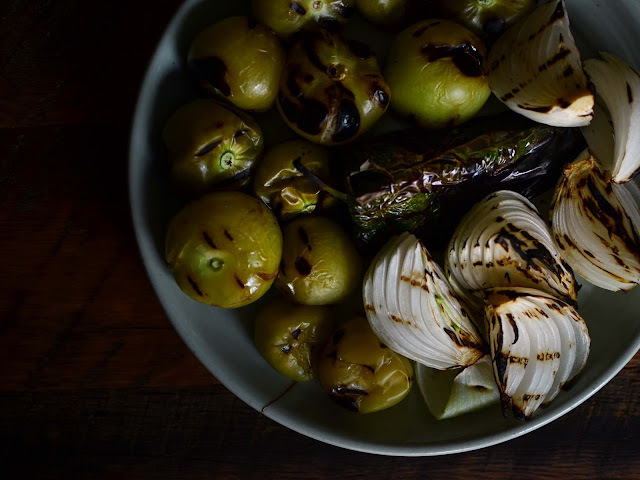 grill tomatillos, onions and peppers over medium-high flame, without oil, until all sides are lightly charred and peppers are blistered. 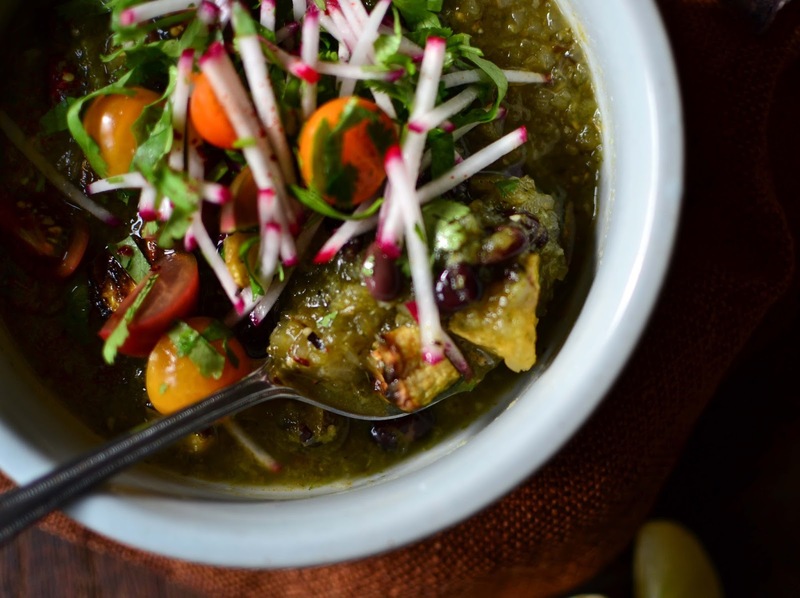 tomatillos will burst if they get overcooked - so be careful with flames if they burst. transfer grilled veggies to a bowl to catch any juices and let cool. once cool, use a sharp pairing knife to de-stem tomatillos. the juices will spill out, so work over a bowl. use the knife to scrape of the blistered skin off the peppers. discard skins and cut peppers in half and scrape out the seeds. * same first few steps for the soup recipe! 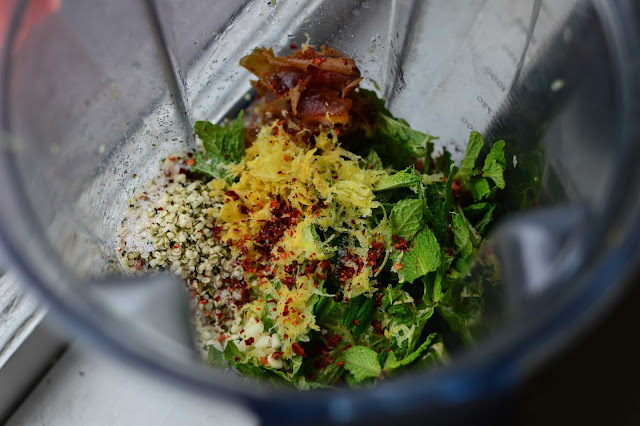 in a food processor, pulse garlic. you could remove some chopped garlic and set it aside to add back in later if you want to be able to control the amount of spicy bite. add cilantro, chilis (if using), grilled veggies, salt and lime juice and pulse until desired chunkiness. you can add fresh chopped tomatoes to sweeten the salsa or add in more garlic and fresh chilis to make spicier. store in fridge or freeze for later! 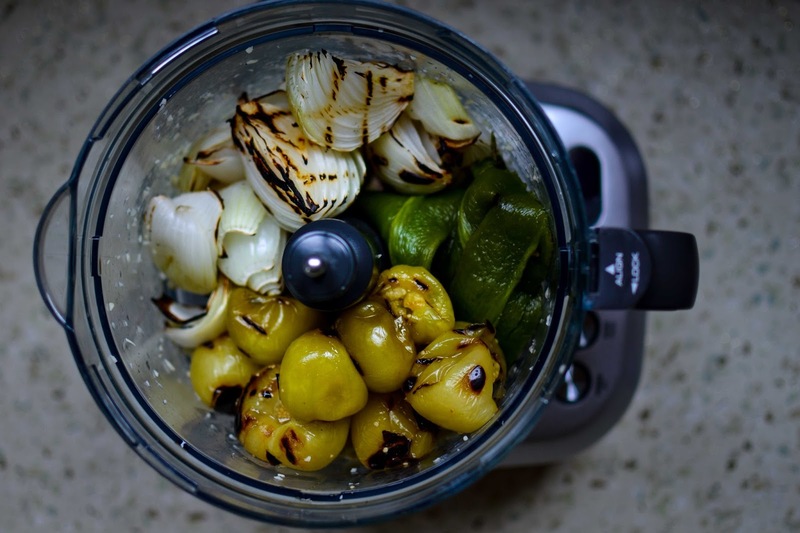 follow the first 3 paragraphs of the salsa recipe above to grill vegetables. cut zucchini into long halves or quarters (cut lengthwise) and then into smaller bite size pieces. i like to broil the zucchini in the oven to add to the soup, but if you want to save time and mess you can just steam the zucchini in the soup. optionally: toss zucchini bites with a bit of olive oil, salt, pepper, a teaspoon of cumin and 1/2 teaspoon smoked paprika. broil zucchini on a foil-lined baking sheet in the oven, on the top rack, so that the zucchini browns slightly. toss zucchini once to brown other sides then set aside to cool. use a food processor to chop garlic and then transfer garlic to a large soup pot with 1 tablespoon of olive oil and big pinch of salt. saute on low heat, covered, until garlic is gently cooked. add the prepped grilled veggies into the food processor (don't worry about wiping out the residual garlic) and pulse into a salsa consistency. transfer pureed veggies into soup pot, along with additional spices, chilis if using and about 2 cups of vegetable broth or water. if using raw zucchini add before simmering soup for 10-15 minutes to combine flavors. 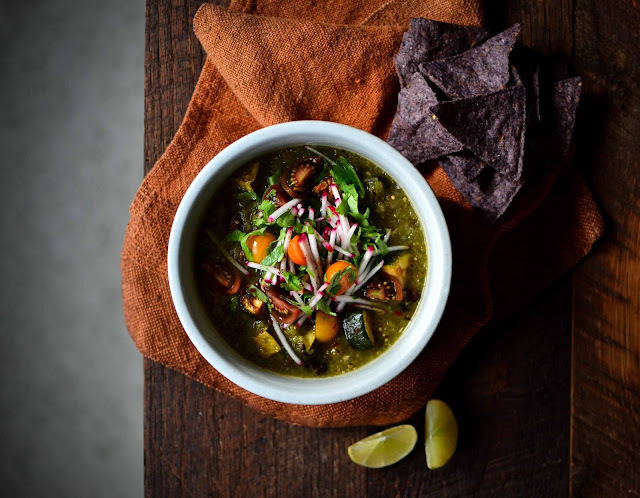 you can add chopped cilantro and lime juice directly to the soup, or for a brighter colored soup - i transfer a few cups of the soup base into a blender and blend the cilantro and lime juice into the soup and add this back into the soup pot. finally, stir in black beans (or if using broiled zucchini, add now). add additional broth or water if soup is still to thick. 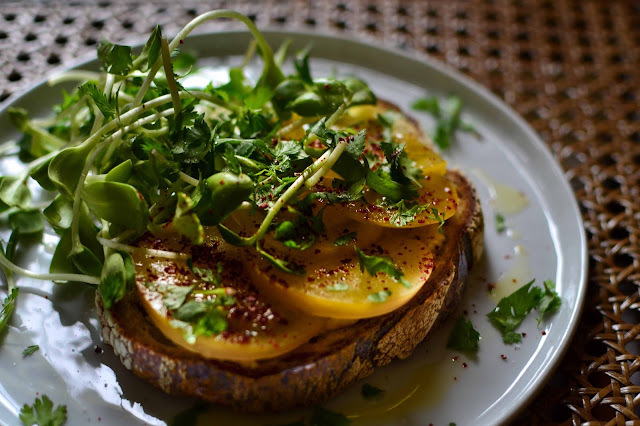 serve with textured toppings and a drizzle of olive oil! 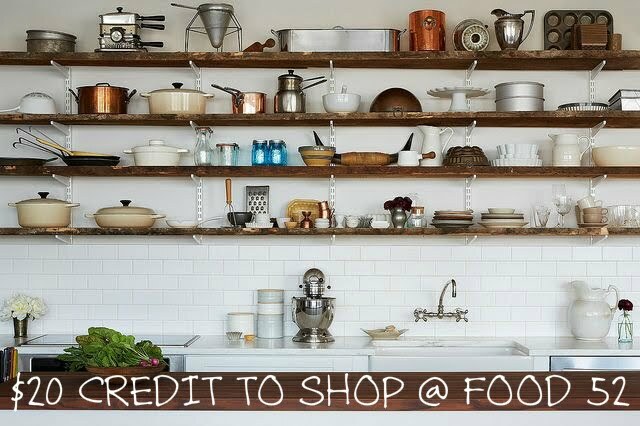 as a personal chef, i have many many hours each week in solitude - not only at my clients homes, but also in my own kitchen with my self-employed schedule. i enjoy this time alone, find motivation easily, and although my body settles into the rhythm of cooking for hours on end my brain needs additional stimulation. i devour podcasts. i swiftly listen through full seasons, so quickly that the stories tend to blend together. i catch myself in conversations saying "i listened to a podcast about that..." and then trail off, not fully able to recall the major points of the podcast. nevertheless, they entertain me while i am chopping weeks worth of vegetables. i don't know why i haven't considered audio-books before, but i signed up for a free trial of 'audible' and the first title i downloaded was 'how not to die' by dr. greger (founder of nutritionfacts.org). my brief non-sponsored book review: 'how not to die' dives deep into how a plant-based diet can prevent and reverse the most common diseases. the first have of the book reviews the top 15 causes of death in our society and what specific foods could be used to prevent or treat them. this first half of the book was dense with data, summaries of research studies and medicine journal findings. so dense i was glad i wasn't trying to slowly pronounce medical words from a page and was simply listening at 1.2x speed. it became a bit repetitive as the solution was always: go plant based. the second half of the book summarizes dr. gregers recommendations for what foods (or categories of foods) we should be eating - condensed down to a list he calls the "daily dozen" (which has also been made into a free app to help you track your daily dozen checklist). i flew through the audio book and was so impacted that i downloaded the app and started checking off the daily dozen list. the biggest shifts for me were eating more fruit and beans and giving up my usual breakfast staple: eggs. this was not easy... i adore runny fried eggs, but questions and evidence were piled up against eggs (especially fried eggs). besides eggs and the occasional fancy cheese i cook primarily vegan for myself already. i'm still not ready to take on that proper title (i will still indulge on occasion), but i've made some shifts in my daily meals to align more with dr. greger's vegan diet recommendations. 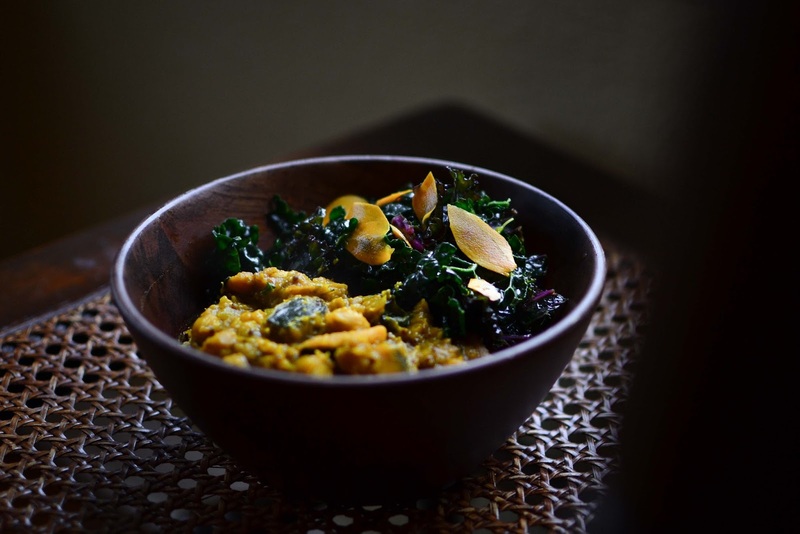 i shifted to my tofu scrambles for breakfast, but now that the weather has warmed up, i've been craving light and cooling foods in the morning. lately i've been enjoying some hearty toast with tahini or hummus, tomatoes and herbs and a refreshing and hydrating hibiscus mint berry smoothie! 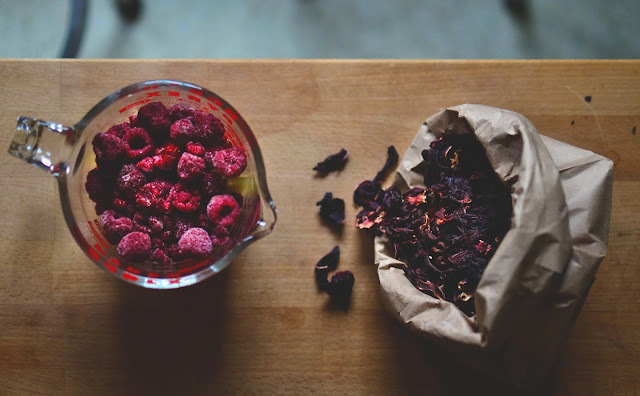 hibiscus, berries and ground flax seed were all highly recommended for multiple medicinal purposes throughout the book. hibiscus ranks amongst the top sources of antioxidants (as do berries) and promotes stable low blood pressure. ground flax seeds are a true superfood according to the numerous medical studies touting impressive health benefits. for me, the most motivating reason to incorporate ground flax was it's ability to reduce the risk of breast cancer. you really can't go wrong with eating more plants! plus, they are delicious. 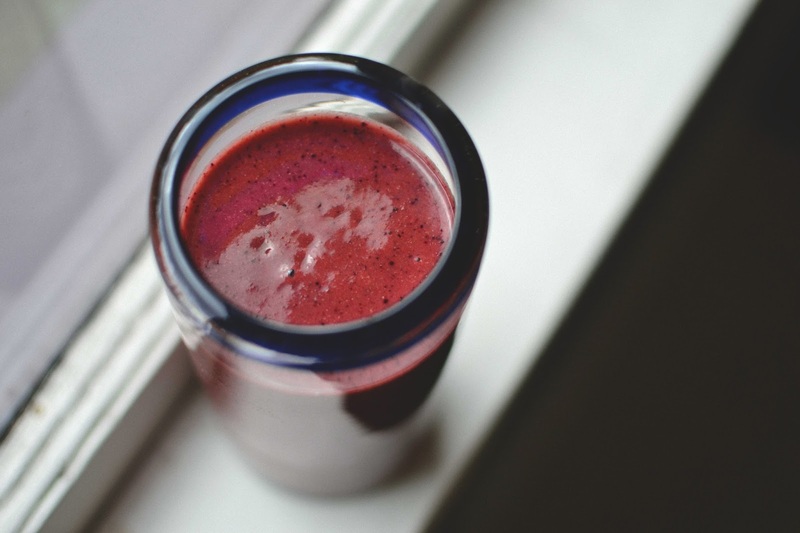 blend on high speed, adding a medjool date if the hibiscus is a bit too tart for your taste. 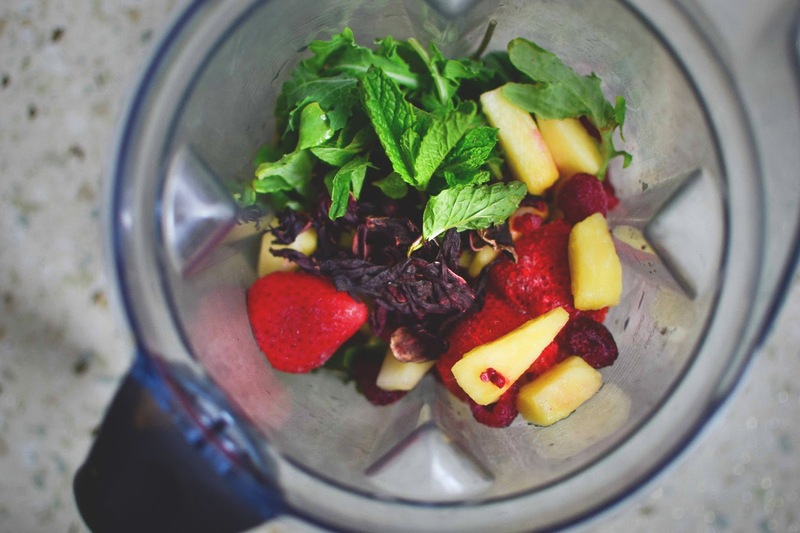 if using all fresh fruit, you may want to add some ice cubes! 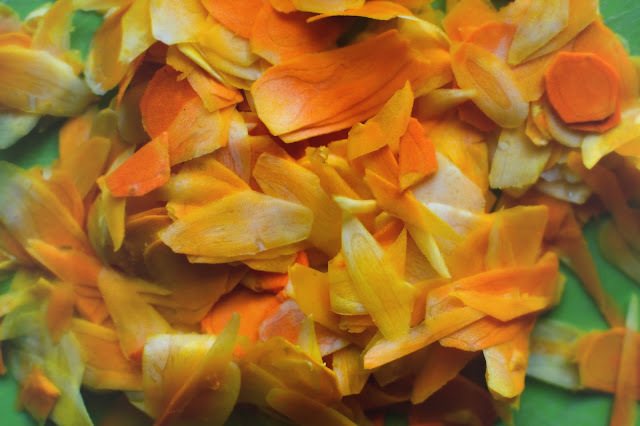 note: look for organic dried hibiscus flowers if your health food bulk tea section or order online. they are surprisingly inexpensive for their extensive health benefits! a few weeks ago, one of my guests from a previous yoga retreat asked me to cook for a baby shower she was hosting. she wanted to have a fruit salad on the brunch menu, so rather than mixing up a bunch of off season berries, i wanted to feature the season's citrus. 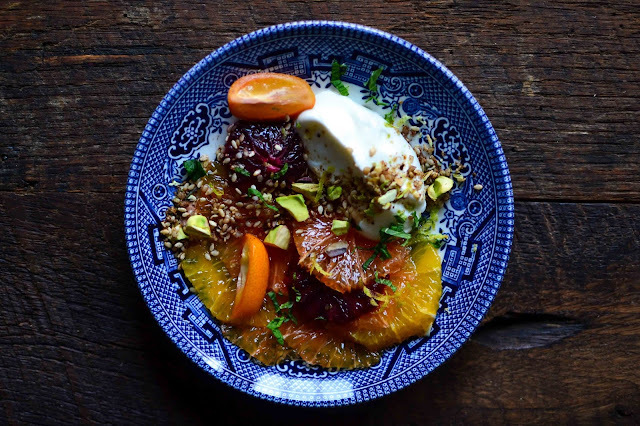 kumquats, cara cara, navel and blood oranges - vibrant flavors bringing me such joy throughout seattle's grey winters! sliced thinly and laid out overlapping in alternating colors on a wide platter was absolutely stunning. 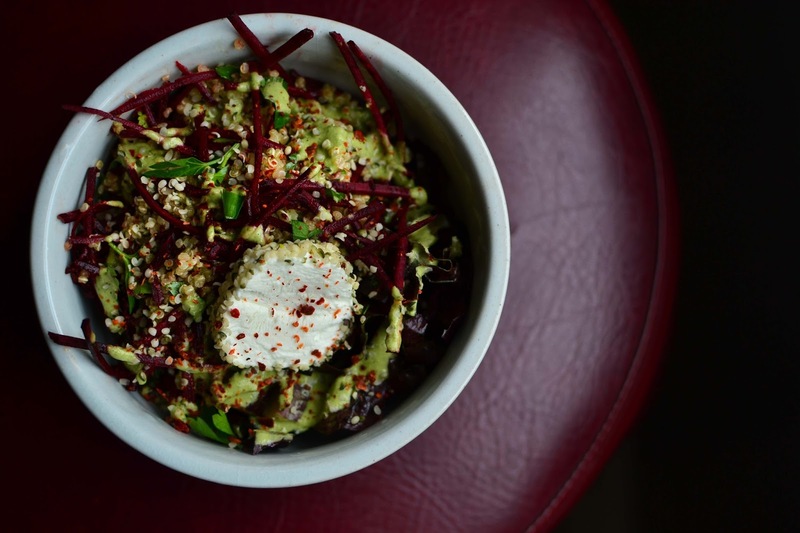 i topped the salad with fresh mint, pomegranate seeds and lemon zest and set out a bowl of sweet pistachio dukkah for guests to sprinkle over the citrus! it was the perfect palate cleanser or light finish to a special meal! 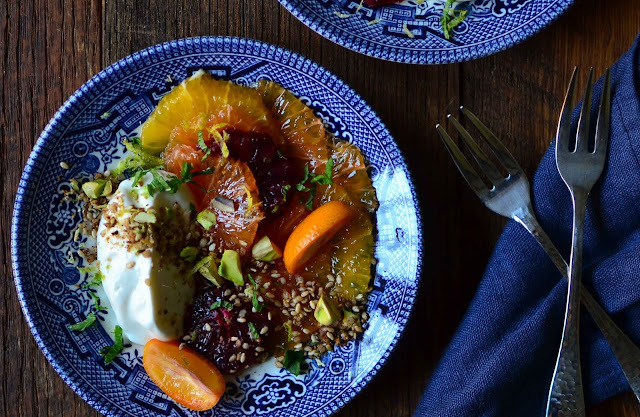 the sweet spice dukkah was a delicious pairing with the bright zesty citrus. 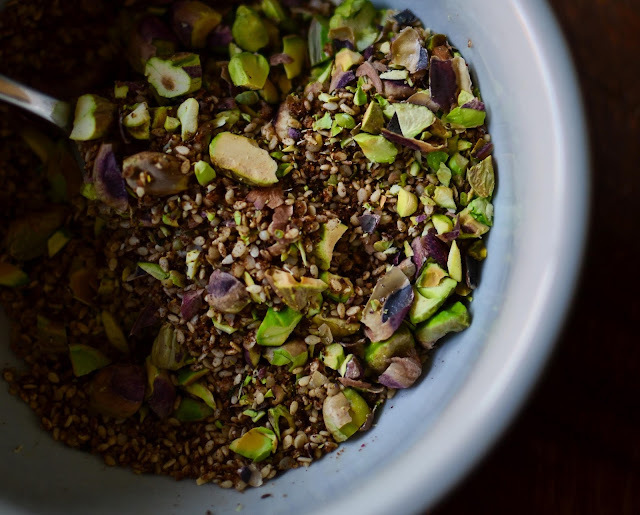 but make a big batch, because you might want to sprinkle this on everything sweet - sprinkle on toast slathered with coconut oil or ghee, over yogurt or oatmeal, or experiment with making it into an apple crumble or something with ice cream! 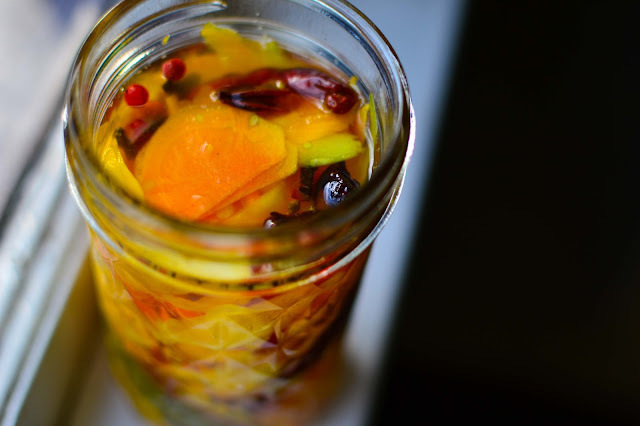 if multiplying this recipe, aim for 1 or 1.5 small/medium citrus fruits per person. the salad could be simplified with by chopping the citrus however you feel most confident. but slicing them thinly like i did above allows for a beautiful presentation! if you want to go for it, just be sure your chef knife is extra sharp! otherwise, you'll have to apply too much force to slice the citrus and you'll end up with orange juice instead of thin carpacchio slices! 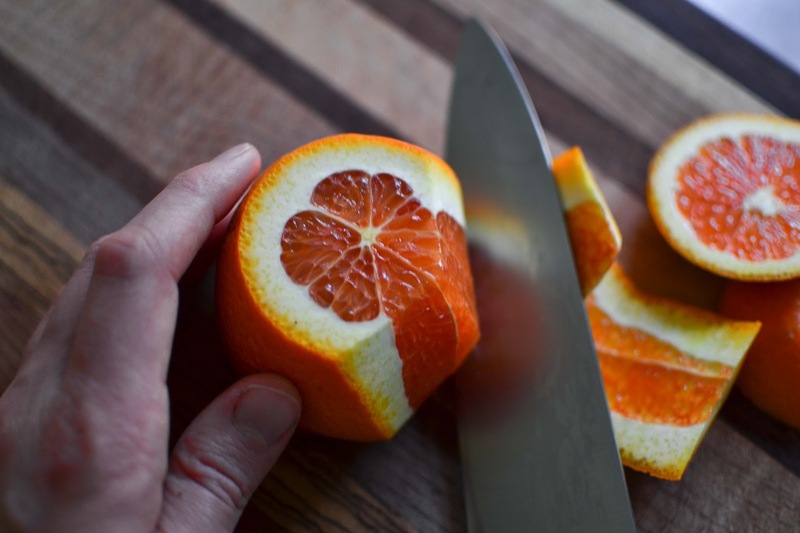 slice off a bit of the top and bottom so the citrus sits flat, curve your knife down the edges and then turn the orange on it's side to gently slice thin rounds. 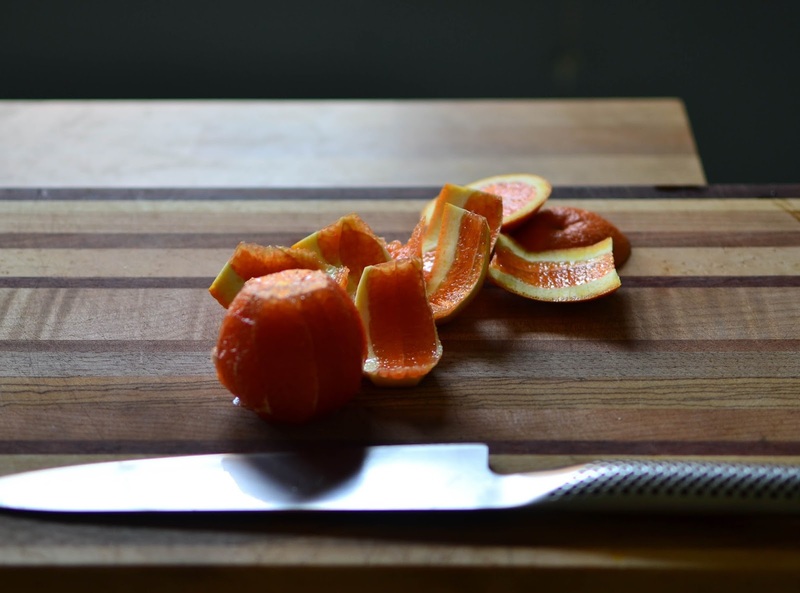 try to just use the weight of the knife and as little effort as possible, cutting as thinly as you can safely control. you can juice the tops and bottoms and any shaved pieces that have a bit too much flesh on them. 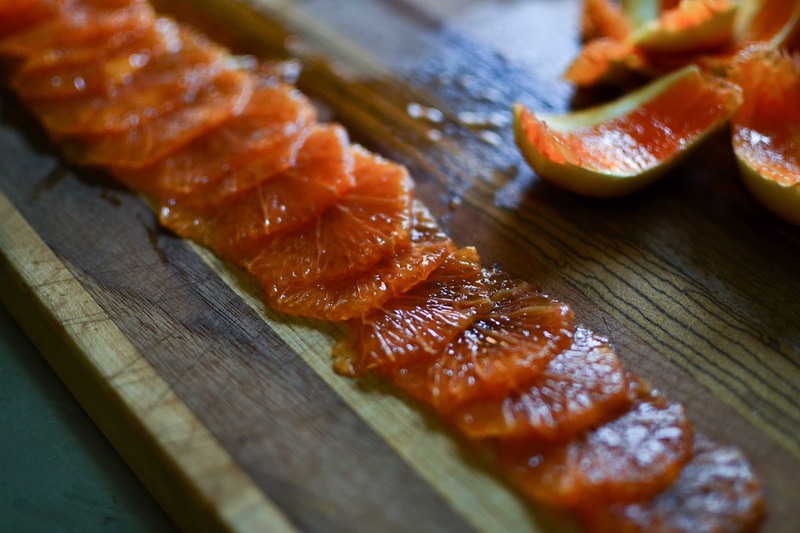 layer thinly sliced citrus fruits in alternating colors, slightly overlapping. top with kumquats, chopped mint, zest, and dukkah to taste. 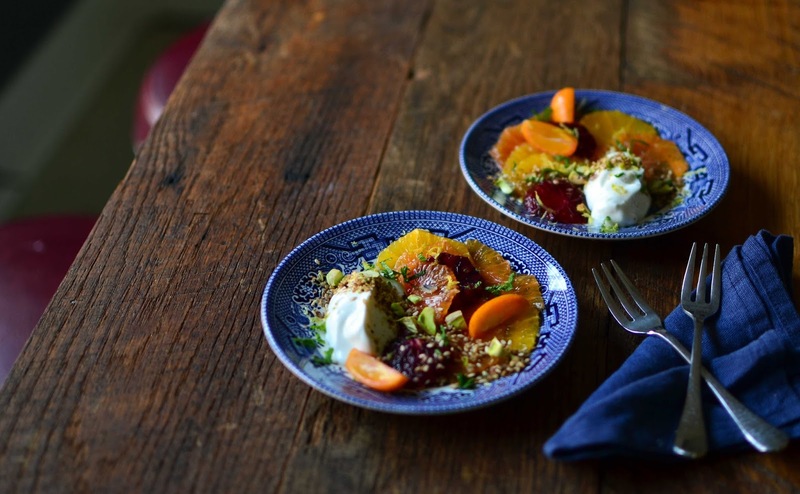 great alone, or with a scoop of greek yogurt, creme faiche or coconut ice cream! 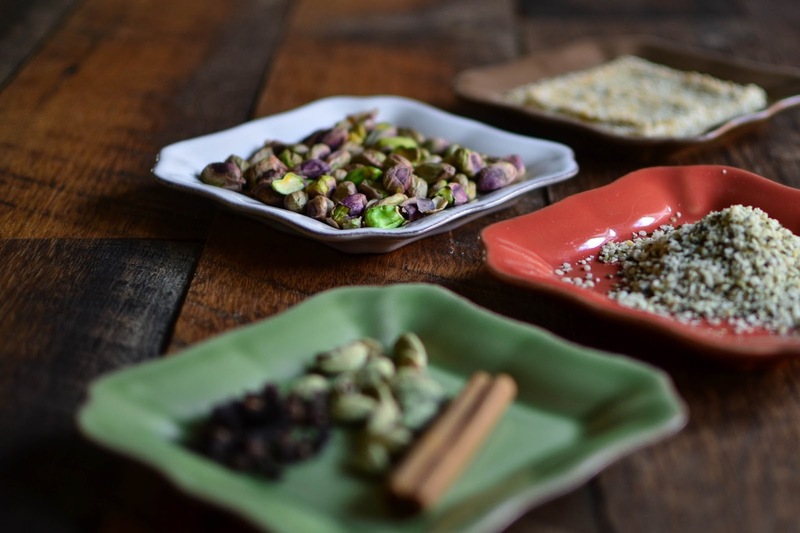 or if you're serving as a buffet, keep the dukkah on the side for guests to add as they like. 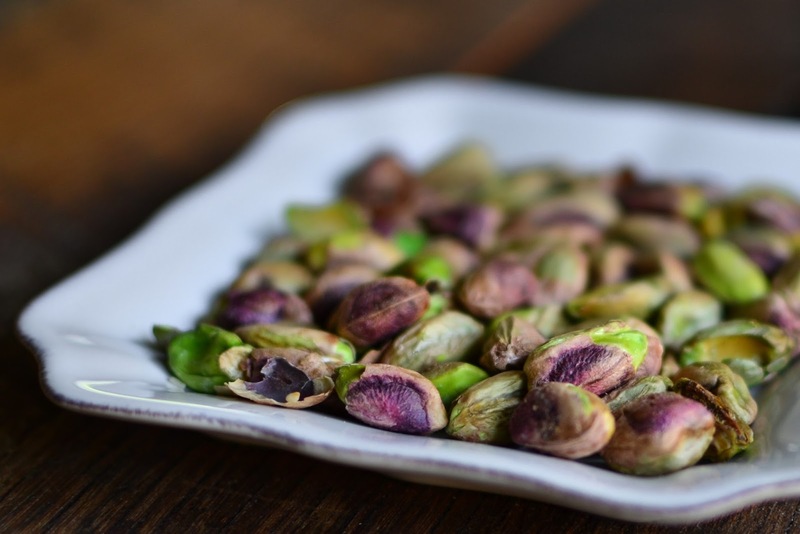 note: you could certainly use shelled pistachios if you can find them. i find the ones in shells have the best color - but if you're making a large batch, than it would certainly be faster to buy shelled nuts. toast sesame seeds in a skillet over medium heat until fragrant and gently browned. crack pistachios and use a large knife to roughly chop nuts. combine with remaining ingredients.